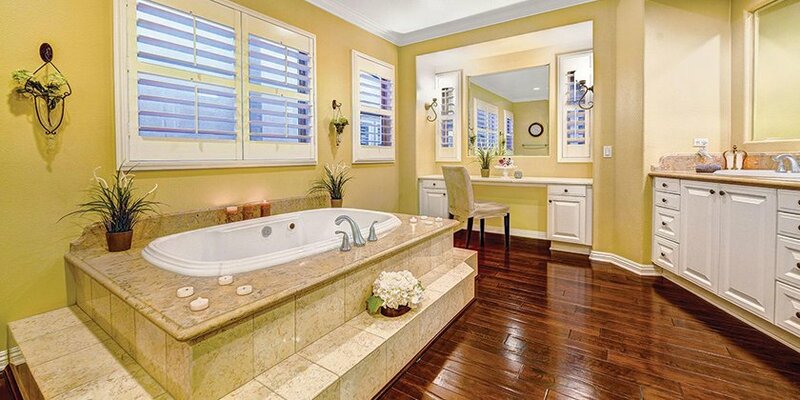 Properties marketed with professional photography gain more exposure and views. You have only a couple of seconds to grab a potential buyer’s attention. Don’t miss that opportunity. You can rest assured that the listing will stand out with our photos because our primary focus is on real estate photography and we use professional equipment and editing processes to highlight the best features of your listing. It is proven that listings with professional photos sell faster and for a better price. Let me help your listing to stand out from the crowd by raising the perceived value of the property with beautiful images.